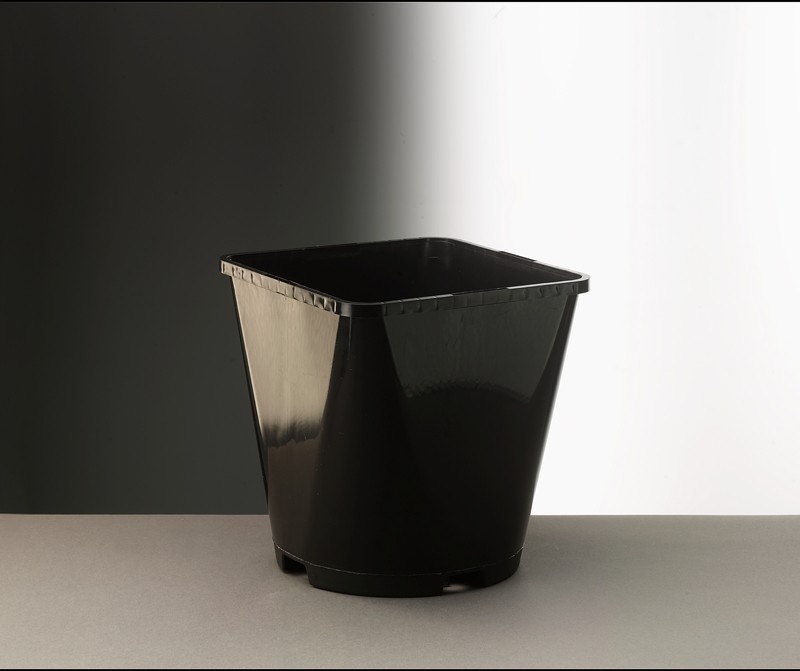 All Container pots offer two tier drainage. Available netted or loose on bulk pallets. Our standard stock colour is black.